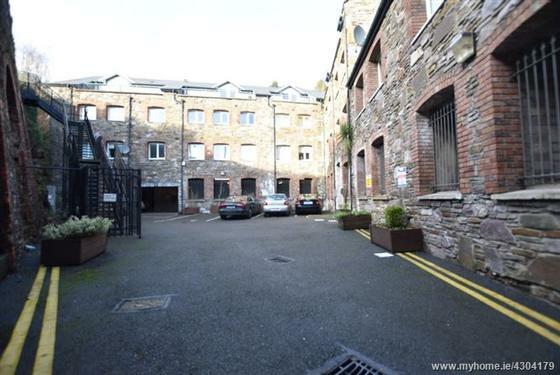 ERA Downey McCarthy are delighted to present to the market this spacious two bedroom apartment in excellent condition throughout with some modern tasteful extras. 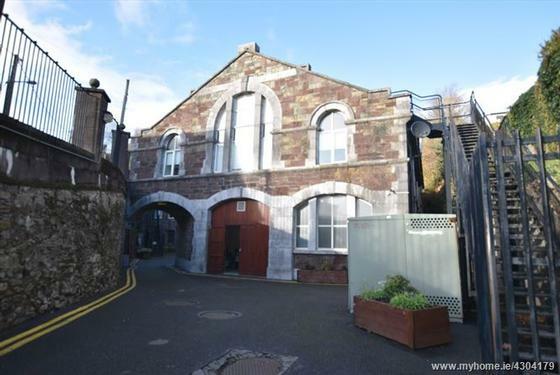 Accommodation consists of reception hallway, superb open plan kitchen/dining/living area, two spacious double bedrooms, one en-suite and a main bathroom. 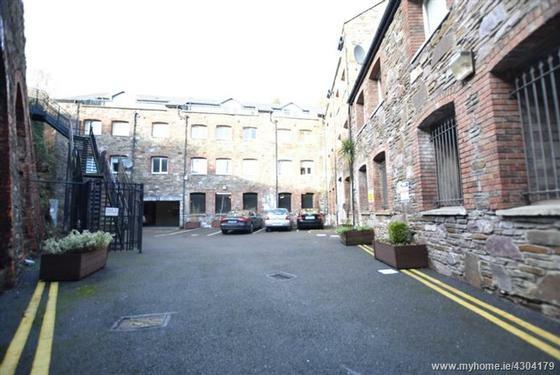 The property is presently rented commanding an annual income of €12,600. 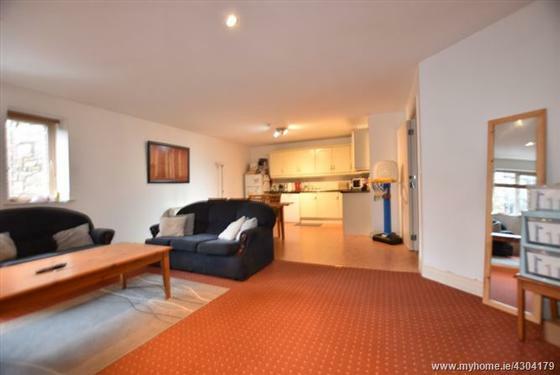 The Location is good being close to the Silversprings Clayton Hotel and adjacent to a good road network. Parking is private with a designated space. Viewing comes highly recommended. 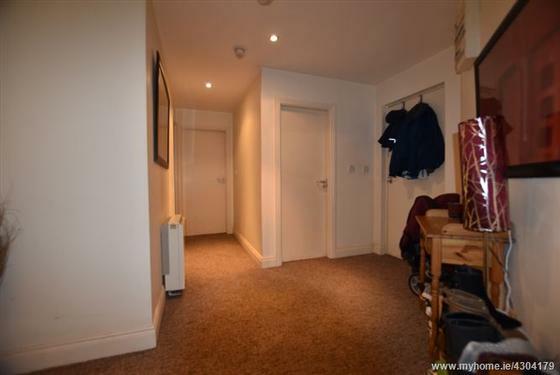 The hallway has two spot light fittings, two power points, one telephone point and an intercom for the gate. 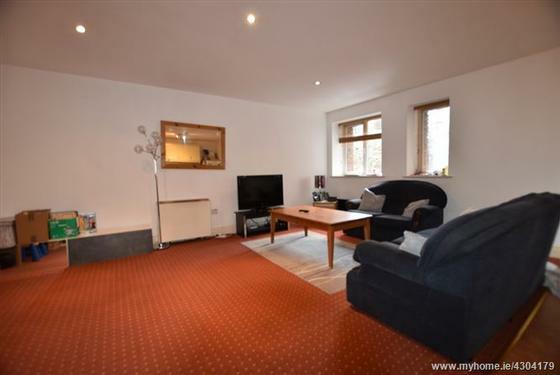 Other features include a electric radiator and carpet flooring. 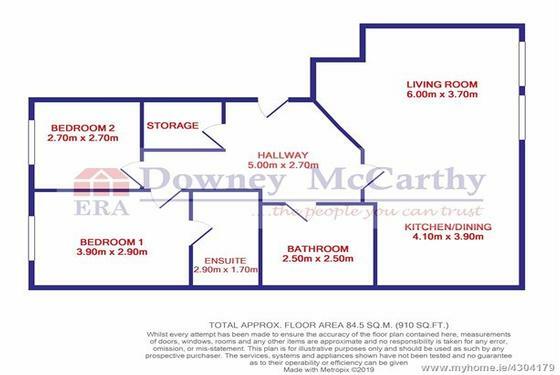 The hallway also has a storage area with a large water tank inside. 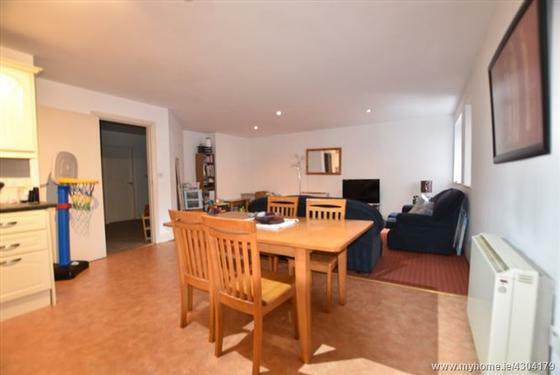 The living has spot lighting and carpet flooring, two windows overlook the front of the property. Features include one electric radiator and a single plug power point. 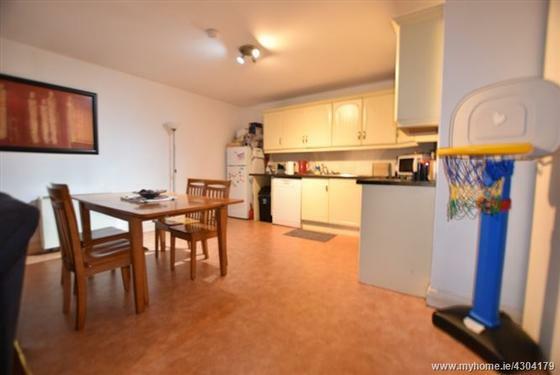 The kitchen has built in units at eye and floor level with tile splash back, stainless steel sink, built-in oven, hob, extractor fan and six power points. The kitchen has lino flooring. 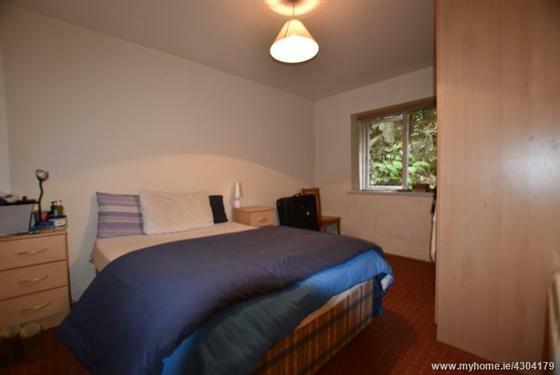 The master bedroom has an electric radiator, one centre light fitting and carpet flooring. 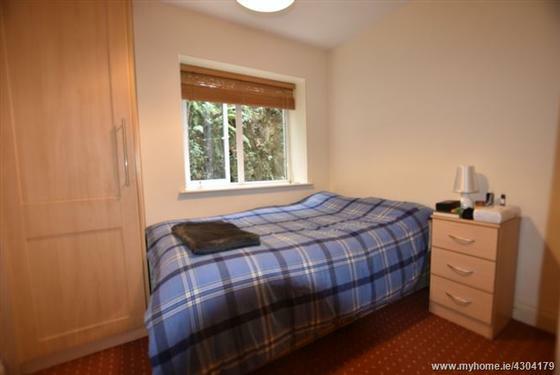 The room has a built-in wardrobe, two power points and a window overlooks the side of the property. 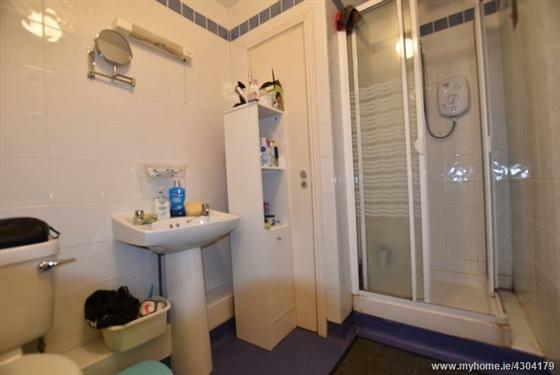 The en suite is fully tiled from floor to ceiling. Features include an extractor fan, a Triton T80 xr electric shower in a shower cubicle, wash hand basin, one W.C and one centre light fitting. The bathroom has lino flooring, one centre light fitting and an extractor fan. 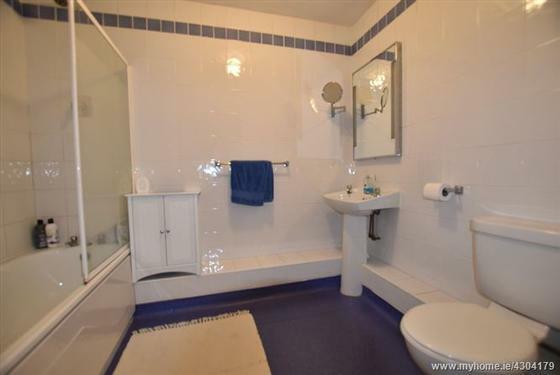 The bathroom walls are fully tiled from floor to ceiling and features include one W.C and one wash hand basin.